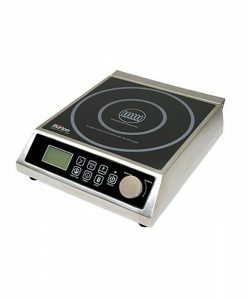 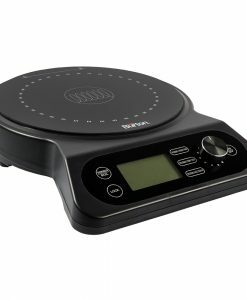 Digital Pro Chef-3000 Induction Cooktop – Aervoe Industries, Inc.
Commercial Induction Cooktop – 3000 watts. 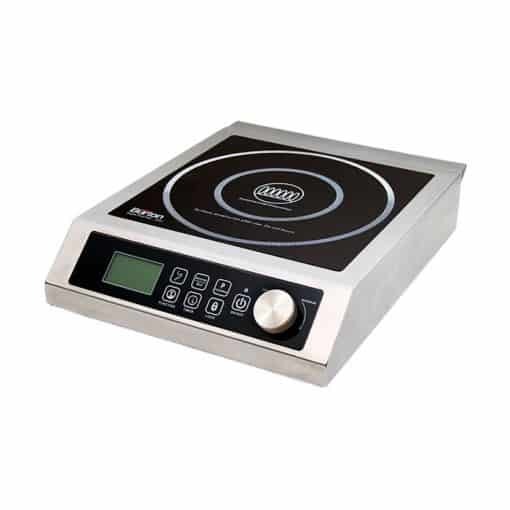 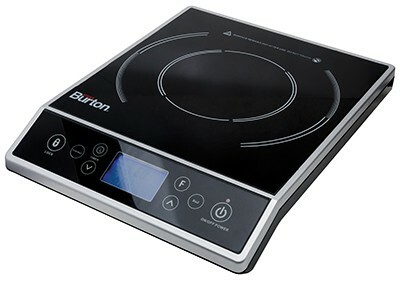 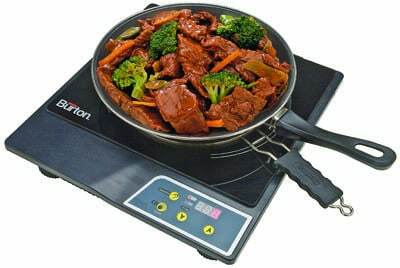 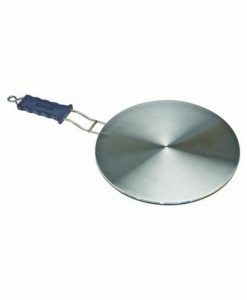 This commercially rated induction cooktop meets ETL-US (UL197), ETL Sanitary (NSF-4), and FCC requirements for electric cooking appliances. It is extremely fast and safe, and with the push of a button you can change the temperature instantly, just like cooking with gas, but without the open flame. 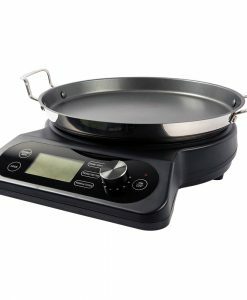 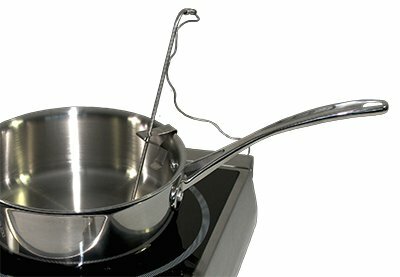 The cooktop stays cool except where it comes in contact with the pan, making it safer to use.